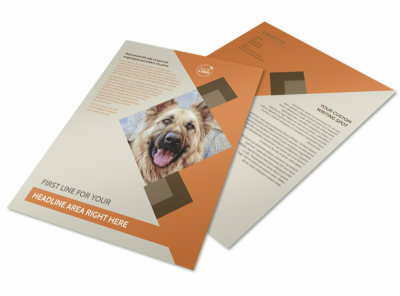 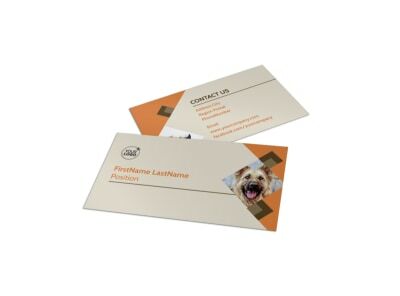 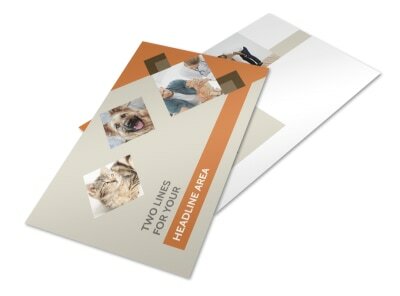 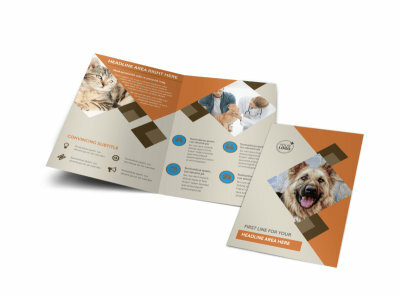 Customize our Animal Charity Flyer Template and more! 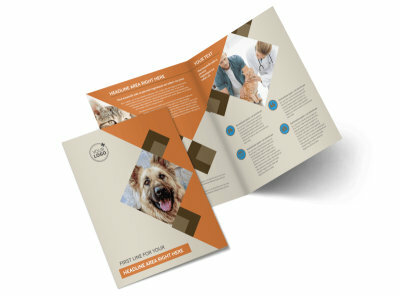 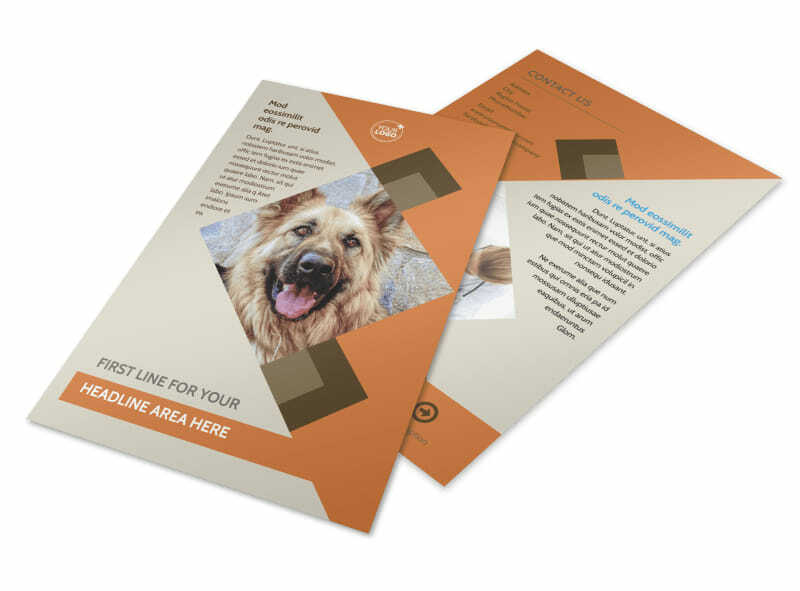 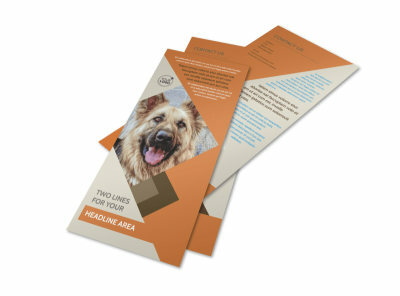 Appeal to the compassionate hearts of animal lovers with your animal charity flyers made using our easy-to-customize templates. 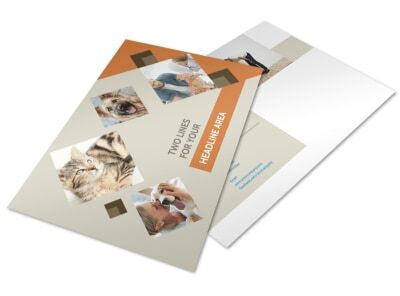 Personalize with photos of sweet fur babies, adjust the color theme to your liking, and add your charity's mission statement and other pertinent information. 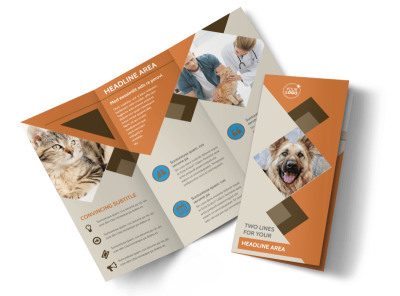 Take advantage of our expert printing services to distribute physical flyers to the public, or utilize our digital option to reach a larger audience online.